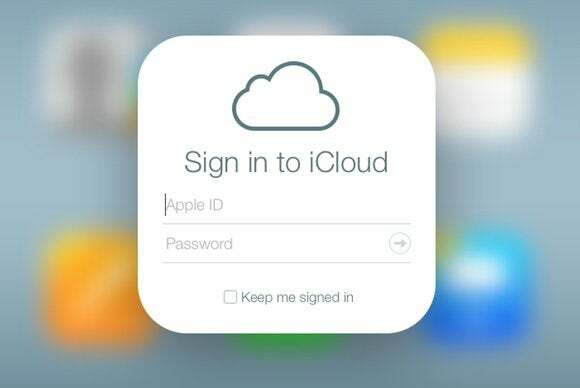 In the wake of last week’s theft of celebrity photos, Apple has started beefing up security for its iCloud service. The move, part of improvements also promised by Apple CEO Tim Cook last week, comes just a day before one of the company’s biggest events of the year. On the Web, iCloud's advanced account settings allow you to log out all currently logged in sessions. Granted, in my brief test, the email arrived ten minutes after I logged in, which could still give an interloper plenty of time to do some damage. Currently iCloud’s Web interface does not have the option to require two-step authentication when logging into your account. 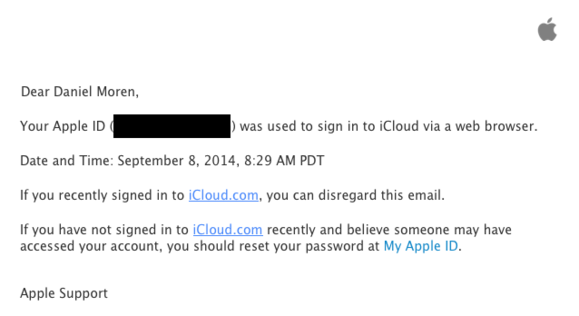 Apple now sends you an email, notifying you when someone has logged into your iCloud account via the Web. Given the broad publicity over this security issue, it seems likely Apple will take at least some time at Tuesday’s event to respond and potentially discuss what measures are being taken to ensure the security of its users. No doubt the company hopes that this incident won’t overshadow what most assume to be the launch of the next iPhone.